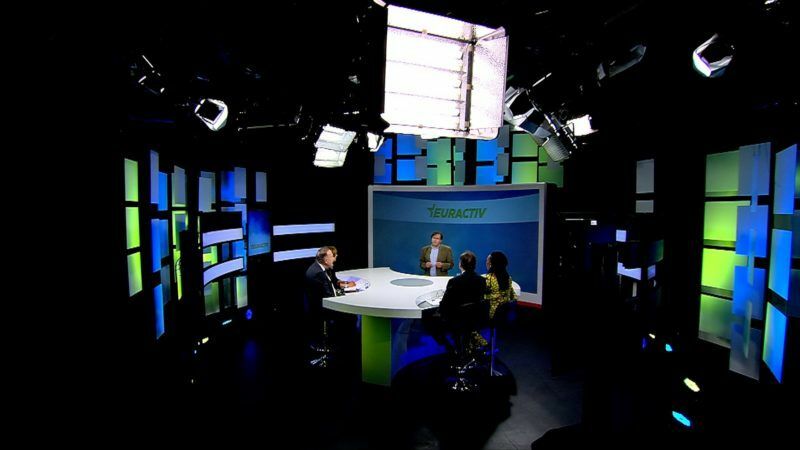 EURACTIV invited Emma Marcegaglia, President of BusinessEurope, Jacqueline Mugo, Secretary General of Business Africa, Pierre Gattaz, President of Medef, the largest employer federation of France, and Klaus Rudischhauser, EU Commission Deputy Director-General for International Cooperation and Development , to discuss the role of public-private partnerships in development. 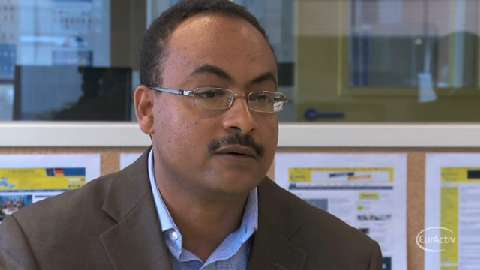 In an interview with EURACTIV, Ethiopian Minister of Health Dr. Kesetebirhan Admasu described the impressive improvements of healthcare in his country over the last years, stressing that the reforms have been designed and implemented without following foreign prescriptions. 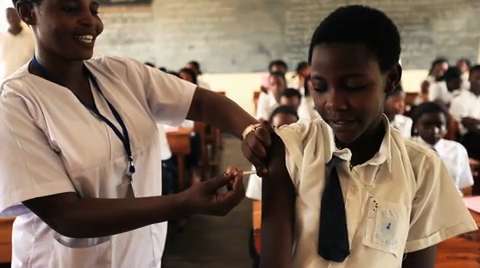 On 27 January 2015 partners of Gavi, the Vaccine Alliance, will gather in Berlin, Germany to back Gavi’s ambitious plan to immunise an additional 300 million children against potentially fatal diseases between 2016 and 2020 and save a further five to six million lives. Pauline Kibe, a volunteer currently specialising in institutional capacity-building in the areas of health and HIV/AIDS, shares her experience on how she helped solve the issue of petty cash in an organisation she worked with. 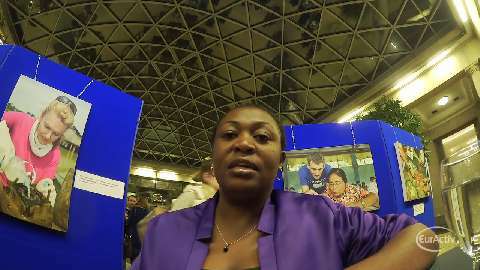 She spoke to EURACTIV’s Georgi Gotev following a conference organised by VSO focusing on the role of human capital in development aid, held in Brussels on 2 December 2014. 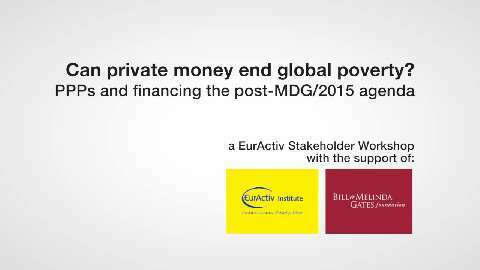 Can private money end global poverty? 2015 will see the superseding of the Millennium Development Goals by the Sustainable Development Goals (SDGs), while next year has also been declared as the European Year for Development (#EYD2015). 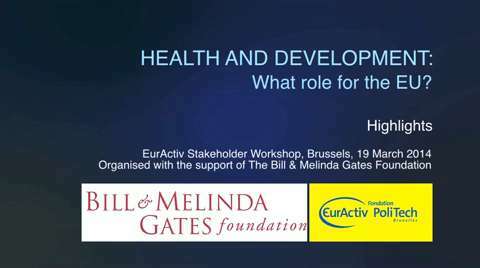 Health and Development: What role for the EU? 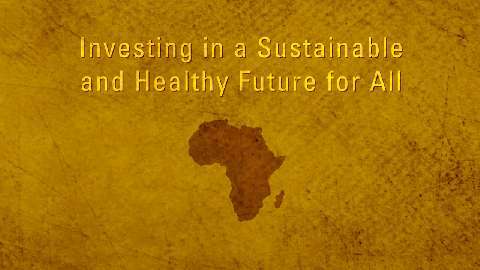 African governments are increasingly investing in healthcare, but their progress in preventing infectious diseases could be set back without financial support from the EU and other donors. 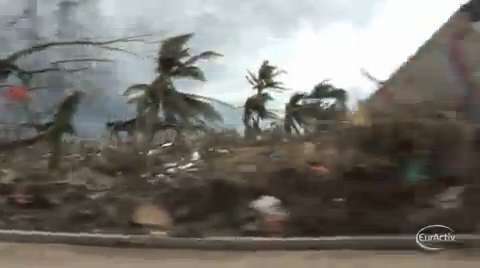 The European Commission announced on Sunday an additional €7million euros in emergency aid for the Philippines, after typhoon Haiyan caused massive destruction across the country earlier this month. With almost 4000 people dead and up to 13 millions affected, EU officials have said that the typhoon was likely to be the biggest humanitarian aid challenge this year, together with the Syrian civil war. The extra financial help brings to €20 million the Commission's assistance to the Philippines. 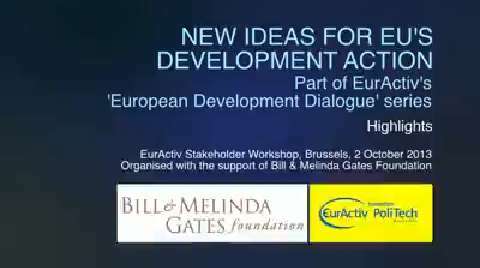 While the current eight MDGs expire in 2015, global and EU political thinking is focusing on the new priorities for development action. 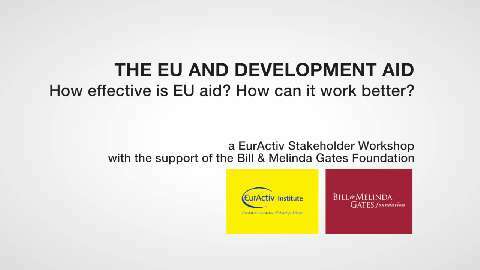 With the largest donor -- the EU -- currently going through an economic crisis and the fact that many 'developing' countries are now 'developed', there is an increase need for revising the current MDGs. 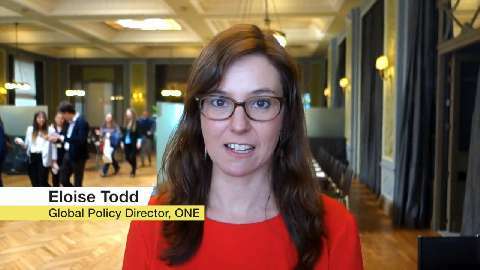 What are the lessons learned in the past decade regarding development policy? 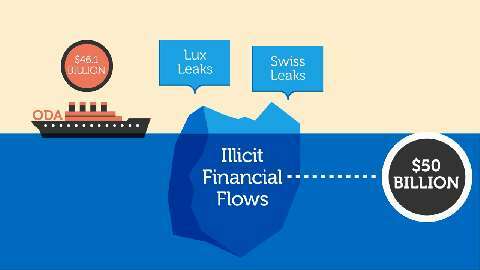 Which are the areas that need stronger emphasis? 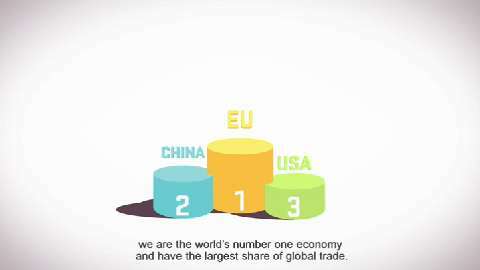 Are there issues that have been disregarded in the previous MDGs? The European Commission pledged €650 million additional aid for the next three years for Somalia at a joint EU-Somalia conference yesterday (16 September), aimed at helping Mogadishu’s path towards peace and state building. EU officials on Thursday (4 July) urged Egypt's military-backed government to refrain from bloodshed and to quickly restore democracy, just hours after the army took charge for the second time in less than three years following anti-government revolts. The European Court of Auditors has slammed the EU's development aid to Egypt, saying the bloc's "softly softly approach" hasn't worked and calling for better spending of taxpayers' money. An EU-led donor conference agreed on Wednesday (15 May) to provide €3.25 billion to fund a sweeping development plan for Mali, but European donors made clear that the interim government must live up to its promises to democratic and social reforms in exchange for the international lifeline. 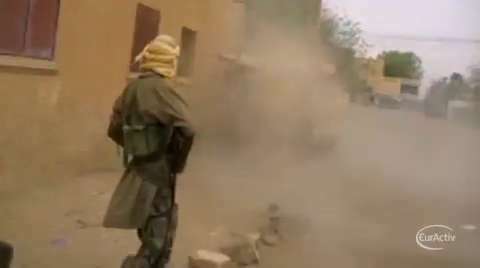 President of the European Commission Jose Manuel Barroso said on Tuesday that the EU will pledge more than half a billion euros to help rebuild Mali after months of conflict. 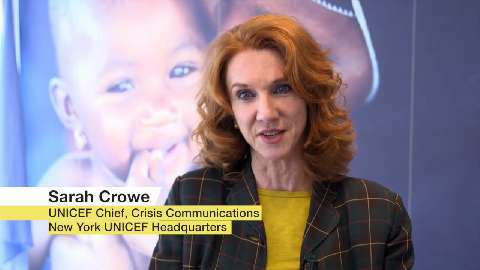 The announcement came ahead of a conference of international donors in Brussels on Wednesday. 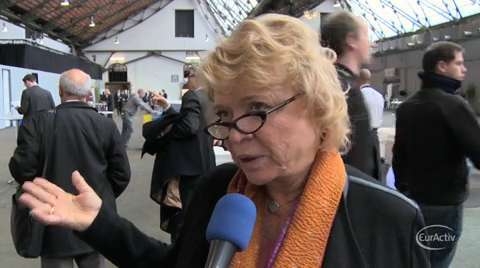 French President François Hollande and Mali’s interim President will be among those leading the gathering. 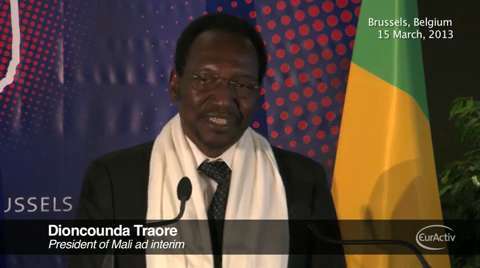 The Malian government is seeking around €2 billion in development aid to help fund a roadmap to keep the peace and help restore infrastructure in the country. Immunisation is recognised as one of the most efficient, successful and cost-effective health investments in history. One in five of all children who die before the age of five lose their lives to vaccine preventable diseases. 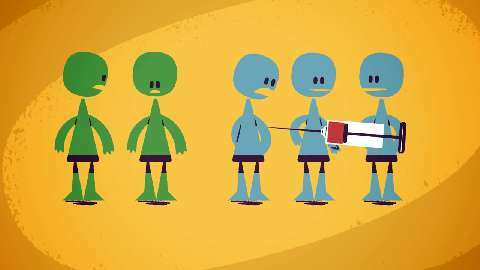 More than 22 million children are still not vaccinated against common but life-threatening diseases.